FacadeMDcan provide invaluable services as the owner's agent during construction of restoration projects by providing experienced bidding, scheduling and construction management services. Acting on the client's behalf, FacadeMDprepares and coordinates the project bid process. The firm sees that the documents are properly prepared, the bids distributed to qualified contractors and the project fairly awarded to the best bidder. 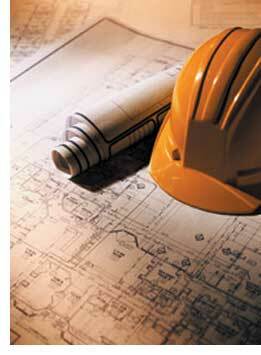 FacadeMDprotects the client's interest through its technical expertise and practical industry knowledge. Knowledgeable of project requirements, contractor capabilities and the client's expectations, FacadeMDcan minimize friction and optimize schedules to meet timetables and keep the project on track and on budget. As project administrator and owner's agent, FacadeMDassists the owner by coordinating the activities of the contractors, craftsmen, suppliers, consultants and other project participants. This balancing act of scheduling, planning, budget, and support paperwork has earned FacadeMD industry respect and the repeat business of important clients and significant projects.